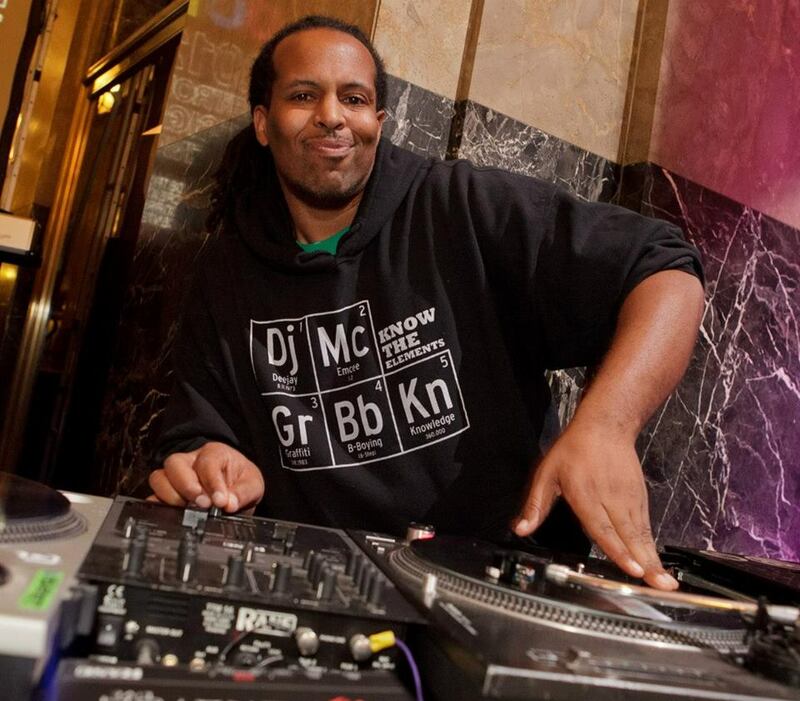 DJ Sicari is known throughout Detroit for rocking the mix behind some of the city’s best hip hop artists, at his own venue 5e Gallery, and live on stage as a member of 5 ELA. Every week, he sets his turntables to ‘Cruise Control’, a new podcast of hip hop, funk and soul, featuring some of the best new music and classics from around the world. 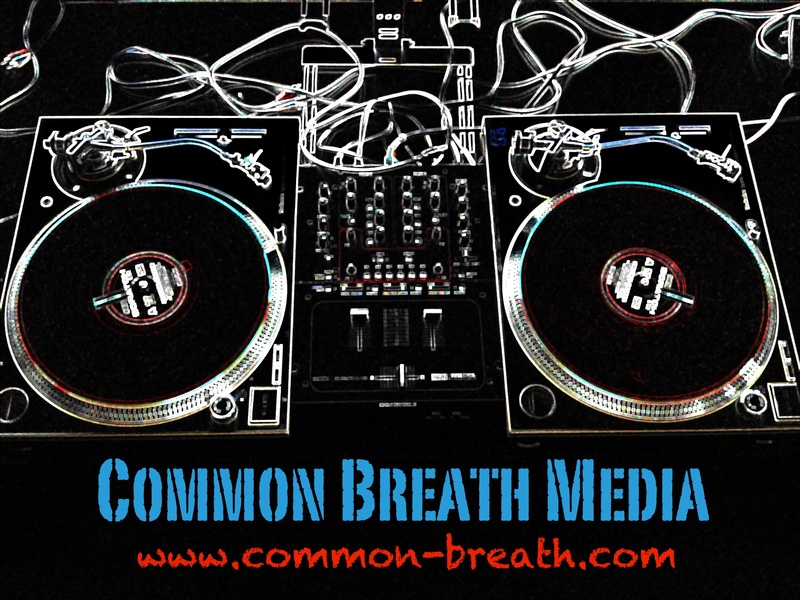 Hip hop don’t stop and, as the world spins, artists of diverse nationality are getting it in! People everywhere are inspired by hip hop culture created in New York, fueled by the soulsonic force that is the unifying power of music, and are preserving and evolving the scene internationally. 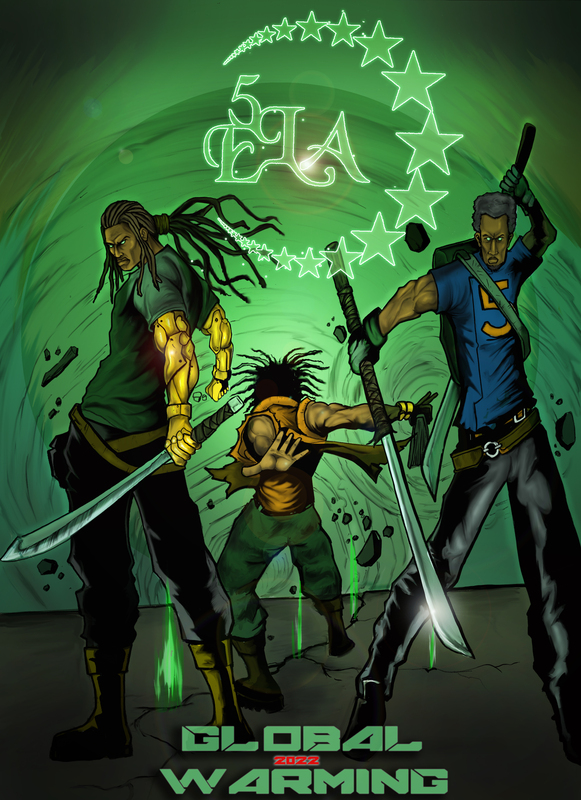 Global celebration of the five elements has revealed hip hop as one of the most influential youth movements today. Positive recognition of the feminine principle is as important to this movement as it is to society as a whole. 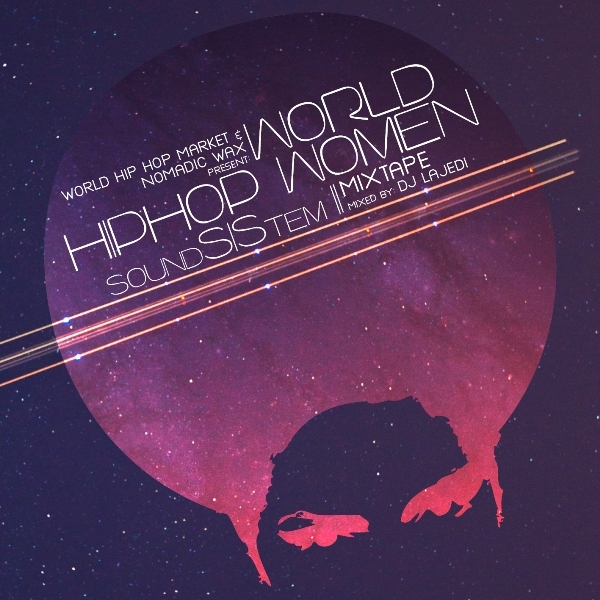 World Hip Hop Market, Nomadic Wax and Dj LaJedi present: World Hip Hop Women: SoundSIStem. 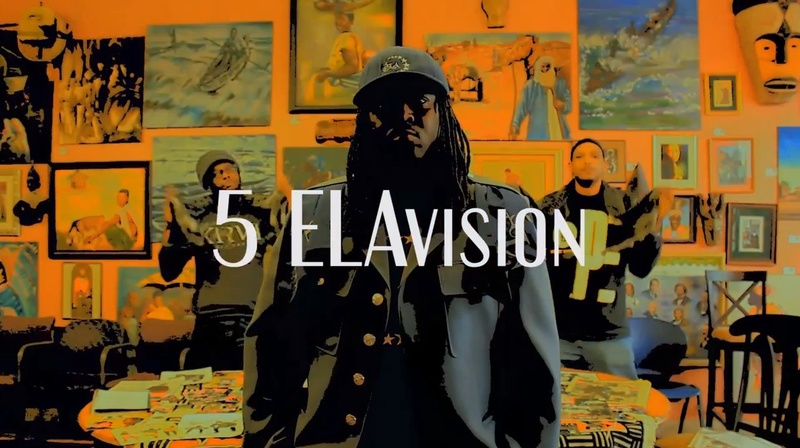 Detroit hip hop is an internationally recognized brand, and lovers of the music can now own a piece of the city’s hip hop culture with exclusive 5e Gallery merchandise. T-shirts, hoodies, wristbands, chains and more can be purchased exclusively through the 5e Gallery web store at Big Cartel. 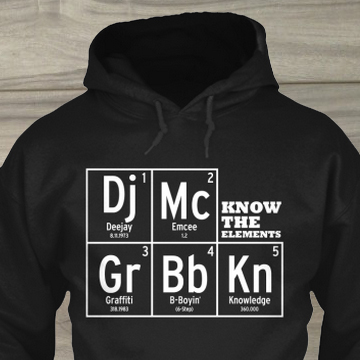 The ‘Know The Elements’ design has become one of the city’s most recognizable apparel brands, with the ‘Detroit Hip Hop’ design also offering a unique opportunity to support the city’s hip hop culture. Purchasing merchandise from 5e Gallery’s web store support’s the organizations youth programming, which offers opportunities for young men and women in Detroit to gain practical skills through the application of hip hop arts and technology.